Rain and more rain hasn’t stopped the great diving at Wolf Rock, though the wind has hampered us getting out there. We are throwing all our efforts into PADI Dive courses for the next month and hoping we can certify lots of Rainbow Beach, Tin Can Bay and Cooloola Cove locals. Our PADI Open Water dive course is a special price for locals. We would love to get more of you diving and once you are certified, you are one step closer to diving at Wolf Rock and experiencing one of the best dives in Australia for yourselves, hopefully in May when we have our best Grey nurse Shark numbers! 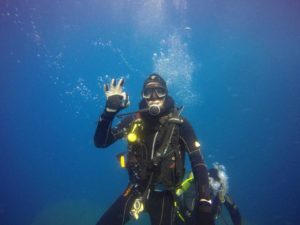 The Open Water Course consists of Theory that can be done online at your own pace in your own time. It also includes Confined Water sessions (1 to 2 pool days) and 4 Open water ocean dives (2 days on the boat). We hope to get as many people possible signed up to PADI online E-learning in April and conduct 1 to 2 days to complete pool sessions, then confirm the days for Open Water dives. Minimum numbers apply to make this possible. 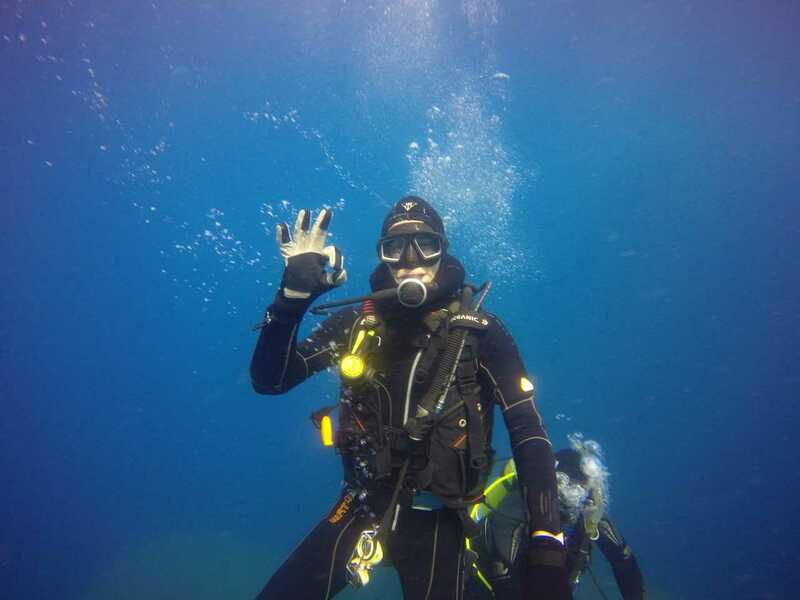 Contact Wolf Rock Dive on 5486 8004 to express your interest or get more information.